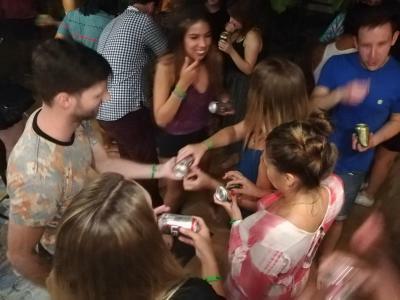 Lock in a great price for Bodega Chiang Mai Party Hostel – rated 9 by recent guests! The staff was great! 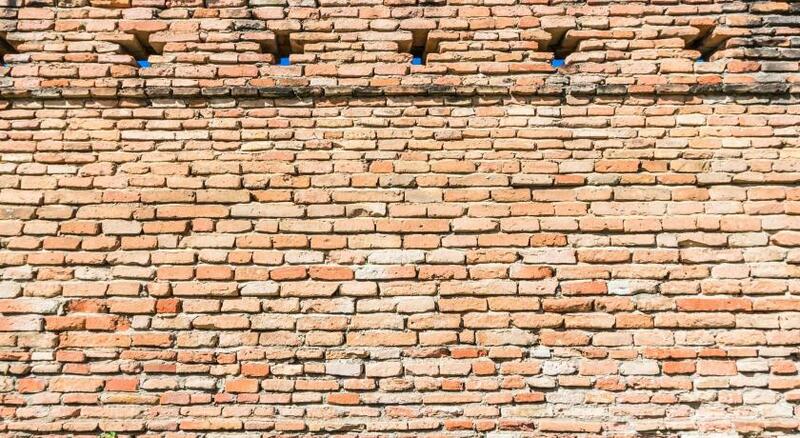 Thanks for helping me out in so many ways! The daytime and nighttime activities were awesome! I will be back! Thanks Bodega! 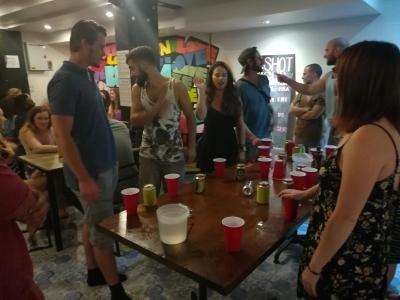 Solid party hostel. 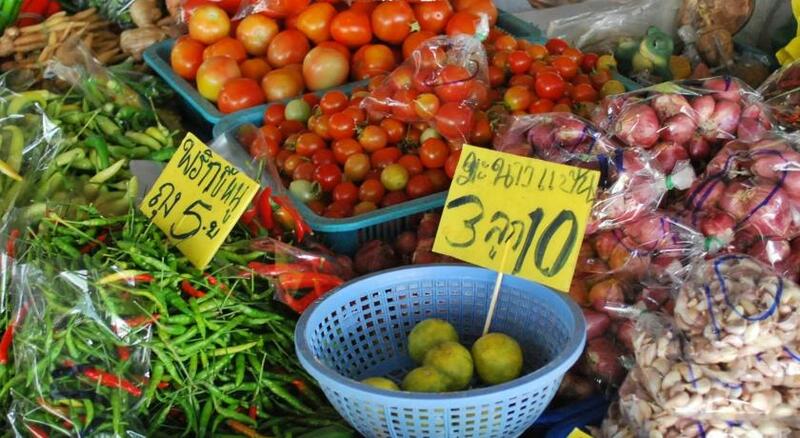 Staff is all great with a great mix of english-speaking Thai staff westerners. 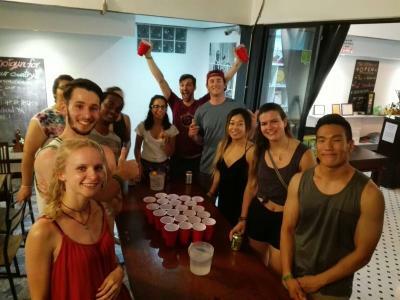 Alex and Eem are awesome, get one of them on your beer pong team and you got a shot at winning. Good social environment and planned activities. 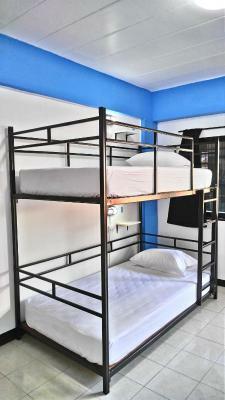 Great air-conditioning, comfortable bunk beds, and the pace was very clean. 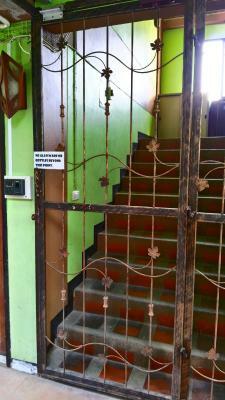 Traveled around Thailand and this was by far my favorite hostel! 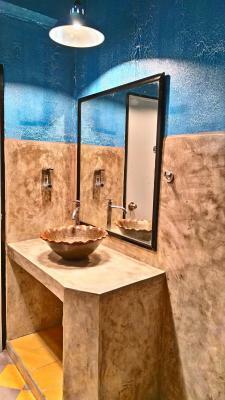 Clean, comfortable with a great common area to meet people. Staff are really friendly and helpful with everything and they know how to party! 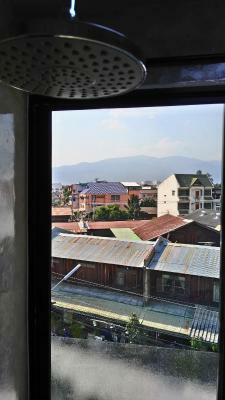 Also really well located close to some of the night markets and temples! Already planning my trip back! 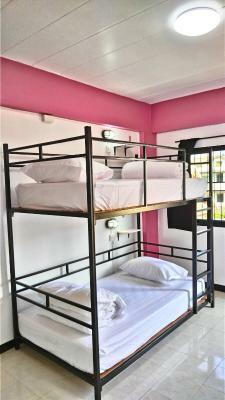 Bed is comfy, even if it’s a party hostel, you can relax and sleep if you want. staff was good and location is good too! Great atmosphere. Great staff. 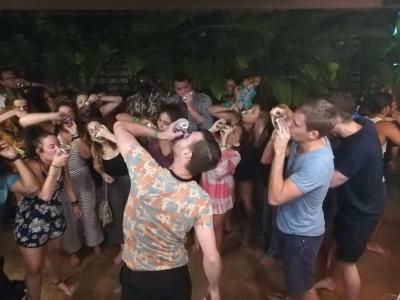 Great partying. Awesome facilities. All very clean nice atmosphere. The staffs are amazing! Very helpful and with all the respect. Pretty amazing experienced! 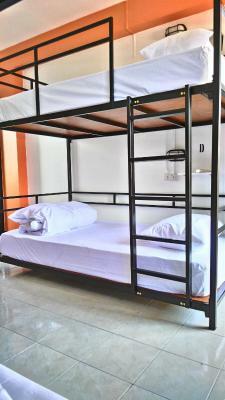 The beds were the comfiest I've had in Chiang Mai. Absolutely amazing all over. Great rooms, great staff, great arrangements, everything was amazing. 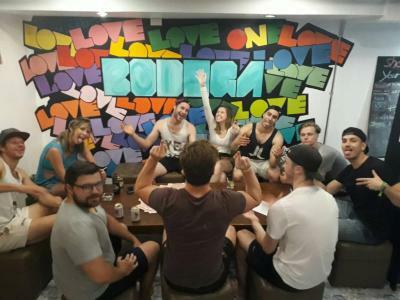 Very social hostel as well, you will make a lot of new friends! A special thank to Chris and Julie, they made the stay more than perfect. Two of the funnies and outgoing people I have ever met! 10/10. 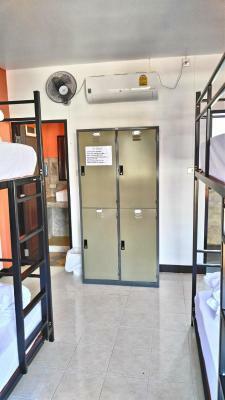 Fun staff and vibe, AC on all day in the rooms and you can control the temperature. 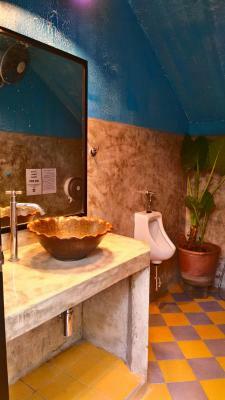 Good bathrooms. 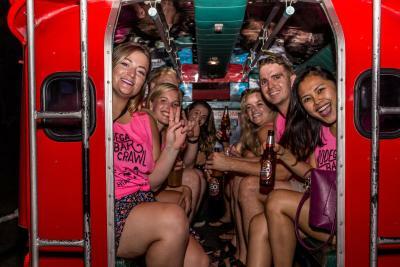 Bar crawl is really decent value. 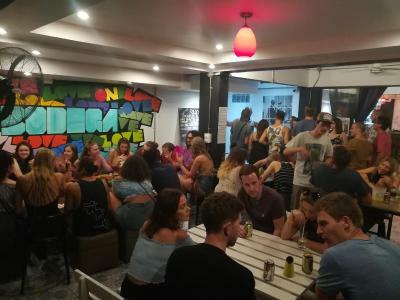 Located in Chiang Mai, a 9-minute walk from Chedi Luang Temple, Bodega Chiang Mai Party Hostel has rooms with free WiFi access. Featuring a tour desk, this property also provides guests with a restaurant. Guests can have a drink at the bar. 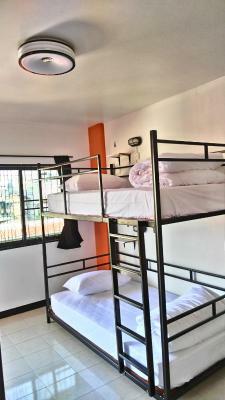 At the hostel, the rooms have a balcony. 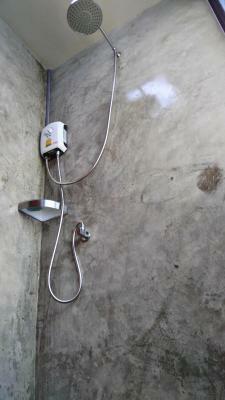 Each room has a private bathroom with a shower, while some feature mountain views. 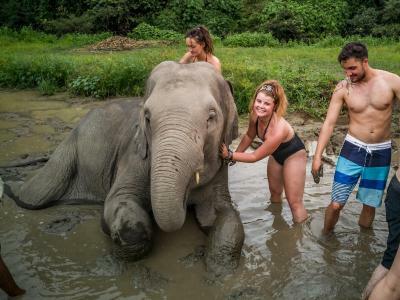 Popular points of interest near Bodega Chiang Mai Party Hostel include Chiang Mai Gate, Three Kings Monument and Elephant Care & Grand Canyon Jumping. 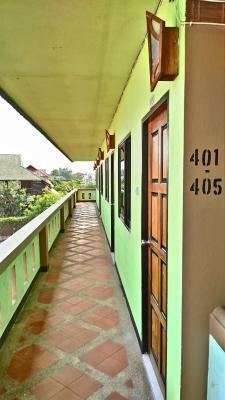 The nearest airport is Chiang Mai Airport, 2.9 miles from the property. 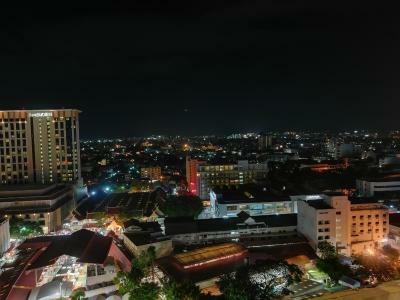 뀐 Located in the real heart of Chiang Mai, this property has an excellent location score of 9.2! 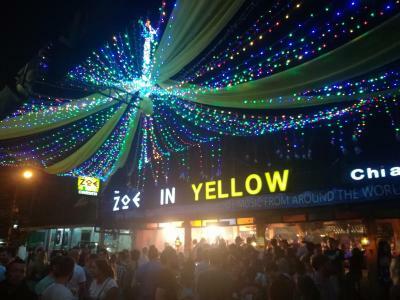 When would you like to stay at Bodega Chiang Mai Party Hostel? 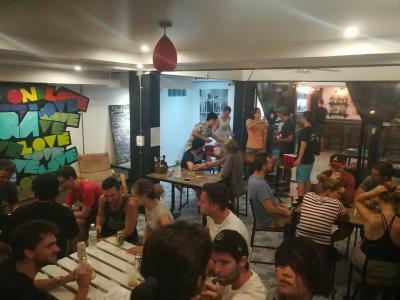 House Rules Bodega Chiang Mai Party Hostel takes special requests – add in the next step! 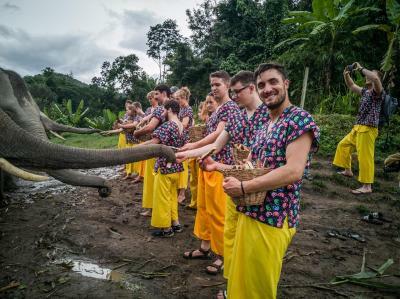 Bodega Chiang Mai Party Hostel accepts these cards and reserves the right to temporarily hold an amount prior to arrival. Bar prices are a bit expensive. No chillout area except the bar. Great stay! Excelent location but the most important the staff. They were beyond to make my stay perfect. Thank Ness, I really appreciate your kidness. Really good! 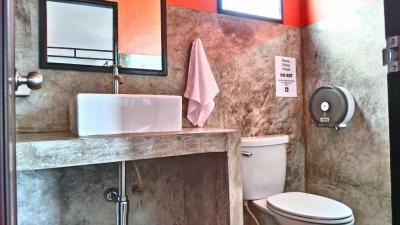 Clean rooms, comfy beds, good bathrooms with nice showers. 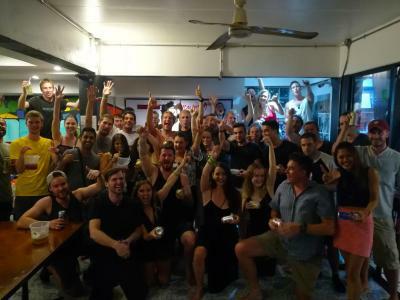 Great vibe, very fun pub crawls and a very enthusiast and helpful crew. Special thanks to Tom, who never fails to get you drunk and promises to (or at least has the best intentions to) bring you home after the pub crawl. Chances are, though, you end up with him in a tattoo shop getting your roommate a drunk tattoo. 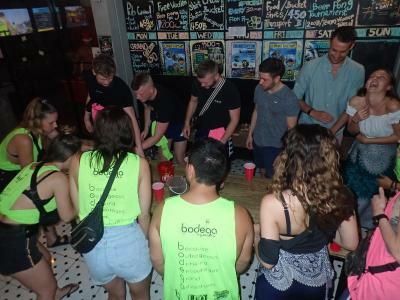 Whatever happens, never a dull night at Bodega. This isn’t the first bodega I have stayed in and defo won’t be the last! 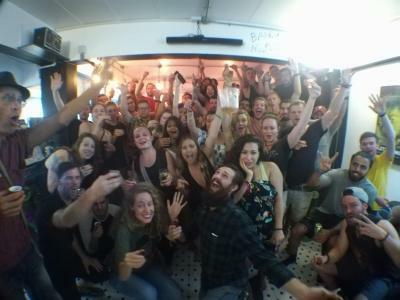 This hostel is super party and welcoming! 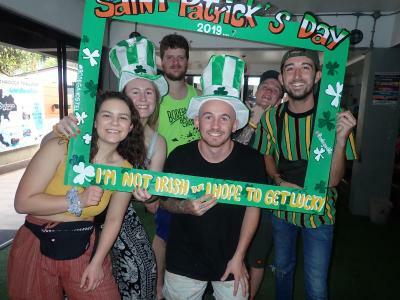 The pub crawl was crazy and they even have another bodega hostel in Chang mai where you could go use their pool and chill out! The staff are outstanding, thanks so much guys! 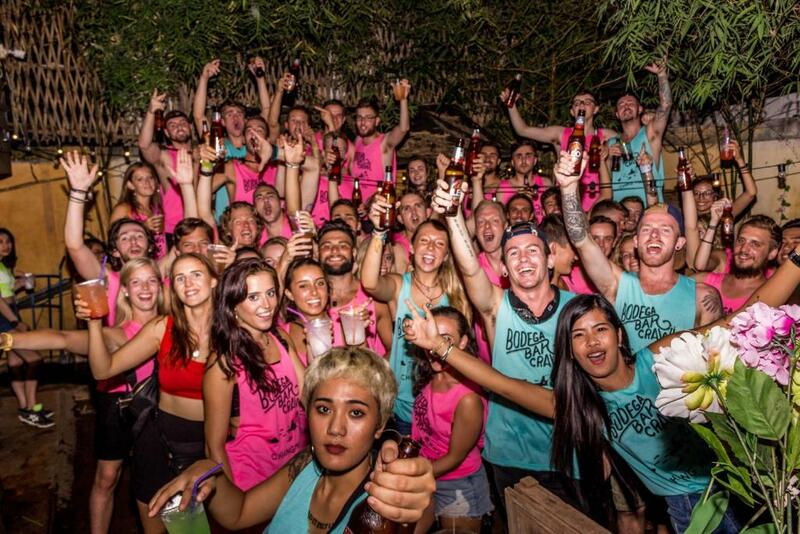 Absolutely loved my time here, it's a great party hostel with the most shotguns ive ever seen. Staff is great, food is delicious, and great location. Thanks guys, had a blast!